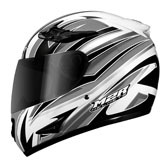 The new M2 helmet is designed with sports riding in mind. 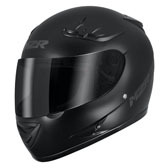 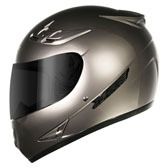 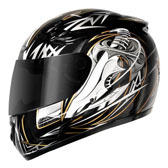 The M2 is a perfect helmet for new riders and riders on a budget wanting premium features, ventilation and comfort. 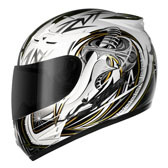 * All road helmets supplied with clear visors. 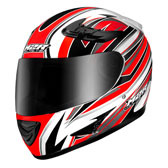 Accessory Tint visors (pictured) available separately. 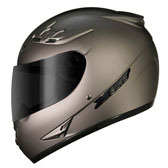 The new M2 helmet is a Sports Road helmet with many premium features. 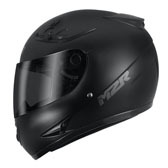 The aerodynamically designed shell is made from a lightweight Injection Moulded ABS, and inside the M2 features a 4 piece inner EPS foam 'shock absorption' liner, that offers full circumference protection not seen on many helmets more than twice the price! 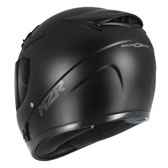 The crown EPS foam liner has 2 layers - a softer inner layer and a harder outer layer, offering progressive impact absorption in the case of an impact and therefore greater safety. 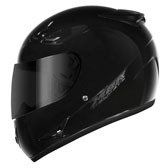 EPS foam backed cheek pads complete the package, offering additional cheek and jaw protection, plus improved helmet hold. The M2 also features a fully removable and washable Interior Comfort Liner, adjustable ventilation, a high quality visor with easy, tool-less removal, and a D Ring race style retention system.